The My Sugar Free Journey Podcast - Episode 49: Mihaela Telecan, The Low Carb RD! 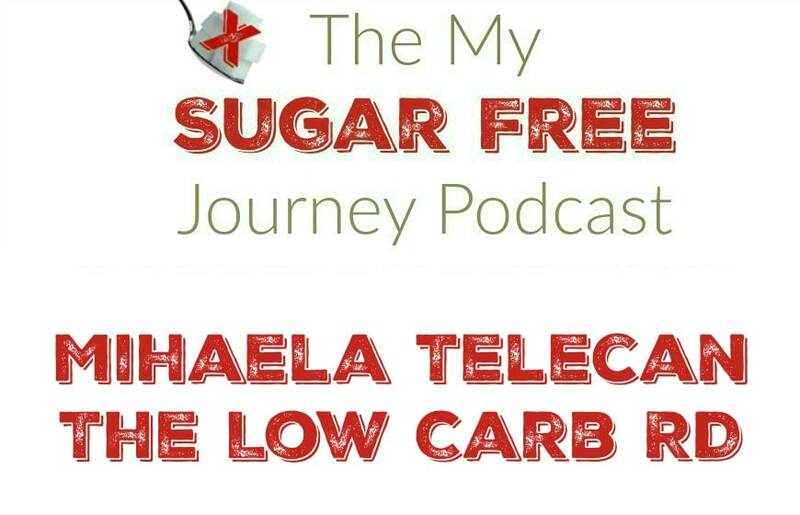 The My Sugar Free Journey Podcast – Episode 49: Mihaela Telecan, The Low Carb RD! In this week’s My Sugar Free Journey Podcast, we are talking to Mihaela Telecan, the Low Carb RD! You can find out more from Mihaela from her website here. You can find her on Facebook here or Twitter here. PREVIOUS POST Previous post: I Could Never Do That!